Women’s supplements usually focus on a small range of ‘fat burners’ to support weight loss. Ahem. Ok, but women have loftier visions than ‘losing weight’. Some of us just want safe, effective supplements to support our training, reduce fatigue and improve recovery. We want to sculpt our bodies, recover stronger and increase our energy levels. You can certainly give your efforts in the gym a helping hand with the right supplements and what's more, you can do it without buying expensive products. Did you know supplements marketed to men that claim ‘massive growth’ only mean they’ll help you build lean muscle? So today we're going to steal some great ideas from the boys to help you understand how you can accelerate your training results! The takeaway: even if you’re looking for the best weight loss supplement, if you want something that’s proven and effective, it’s probably best to leave gendered products alone. Unless the 'men's' product contains testosterone, you won’t get big; you’ll firm, shape and build lean muscle instead. Buy for what works – for you. These are my picks of the proven supplements to help women achieve their dream bodies. 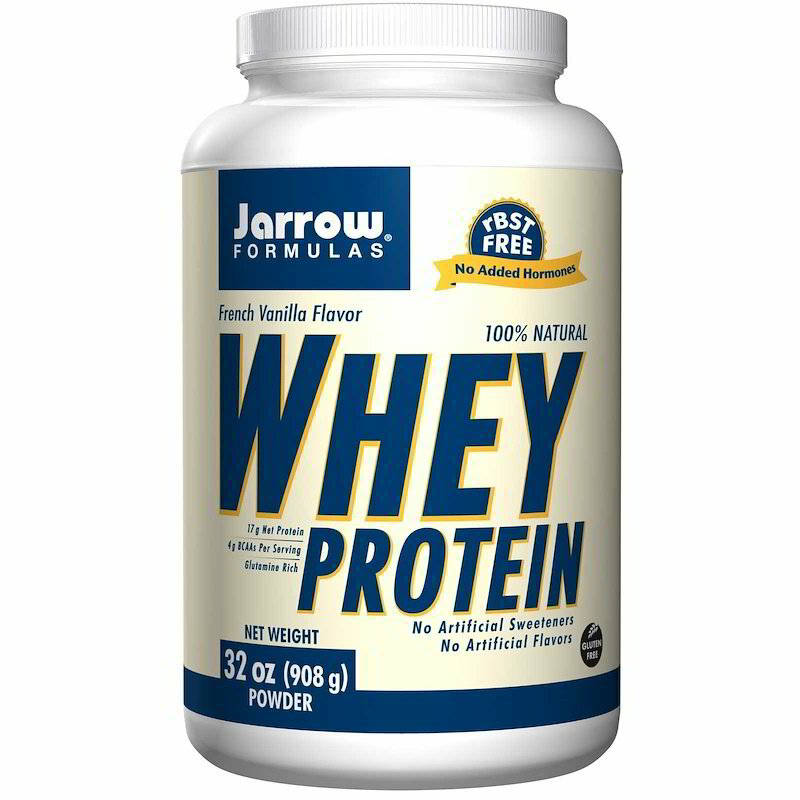 Protein powders provide an assortment of non-specific amino acids in large amounts. You can choose from animal-based sources (like whey or casein) or plant sources (like rice, pea or hemp). For faster digestion around workouts, choose a whey or vegan protein or if you’d like a slower, longer releasing protein, try casein. Why He Takes It: A protein shake contains lots of amino acids that digest quickly to be released into the bloodstream. And it’s versatile. Pre-workout, it provides fuel for training. Post-workout it provides the nutrients required to quickly repair damaged muscles. 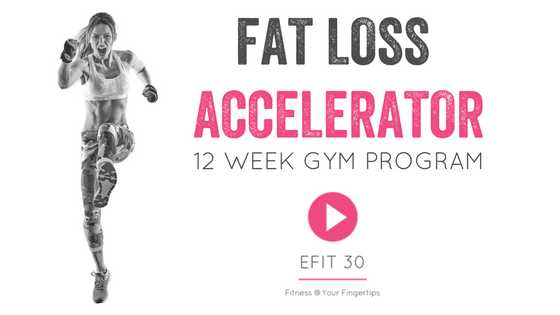 Why You Should Take It: For exactly the same reasons – to help build lean, sculpted muscles. 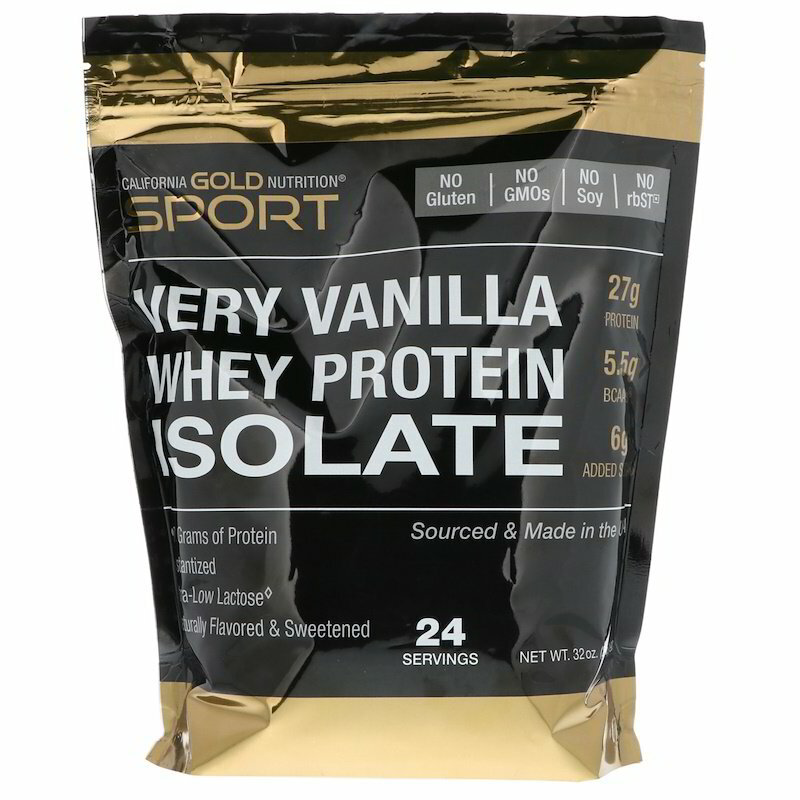 Protein shakes are a versatile, portable way to ensure you are delivering the nutrients vital for your body’s recovery. How much? Athletes should consume between 1.2 to 1.7 grams of protein per kilogram body weight per day. 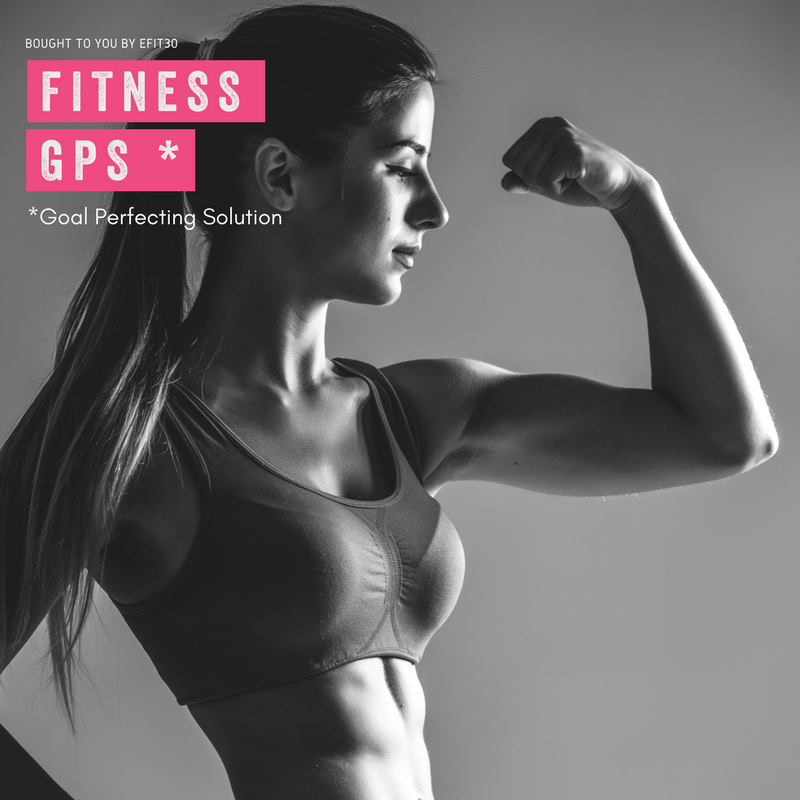 When dieting and training for fat loss, women need protein to spare muscle loss and promote fat loss so it is recommended that you increase your protein intake. If your supplement is meal replacement, aim to ingest between 25 to 30 grams of protein in your glass otherwise around 20 grams is more than sufficient. If you’re training for fat loss, aim to get protein more often so you can spare lean muscle and keep your metabolism humming along. Creatine is one of the safest and most effective supplements for improving exercise performance in all genders. 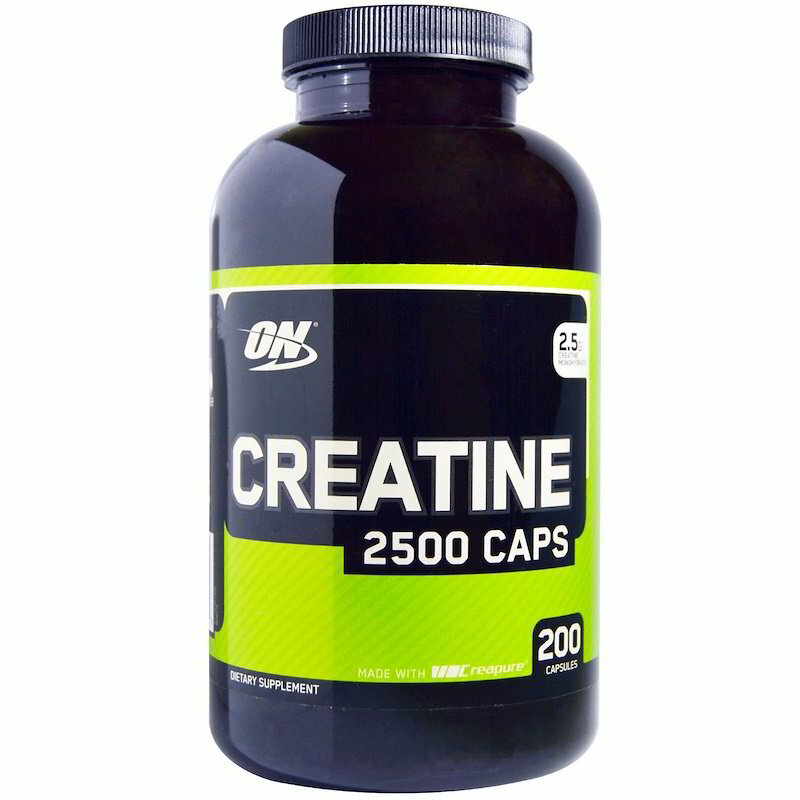 Creatine is produced by the body naturally. In fact, your body produces around half of all the creatine it needs and the other half typically found foods in like meat, eggs and fish. Why He Takes It: Men take creatine to max out muscle size and get as big as possible. Creatine does this in some ways because it will help him to train harder, for longer. Why You Should Take It: Several studies have shown women improving their strength by up to 25% when supplementing with creatine. You won’t bulk, but you will get stronger and improve your workout. When you stress or overload your body (positively, with weights or power work), creatine comes into play. Specifically, phosphocreatine plays a key role in the energy transport from your mitochondria to the specific muscles being stimulated. Improvements in lean muscle mass and power come about from increases in the output of these muscles when you’re supplementing with creatine. 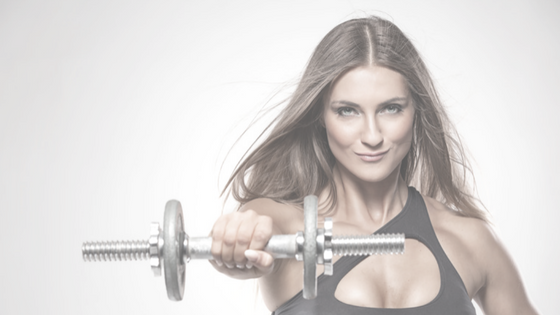 Read more here about the surprising effects of creatine for women and specific products I love. How much? 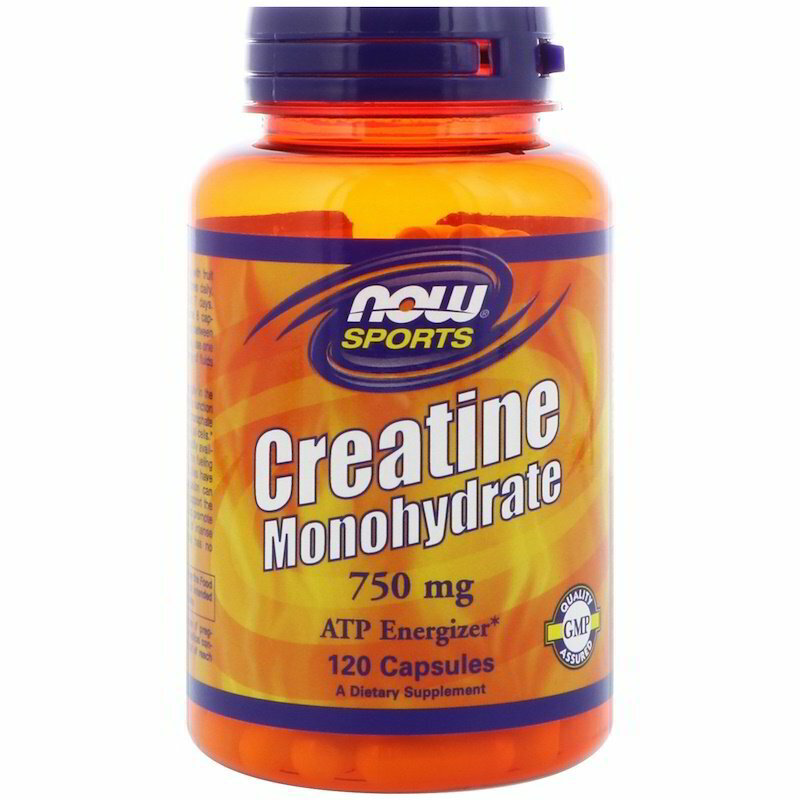 When supplementing, take the creatine monohydrate form at a dose of between 3gr to 5gr of creatine a day to maximise muscle creatine stores. And take it either just before training or first thing in the morning. Reviews of studies show that Creatine Monohydrate is not only the most common form used in research, it is also the most powerful or potent form, giving you the biggest bang for your buck. 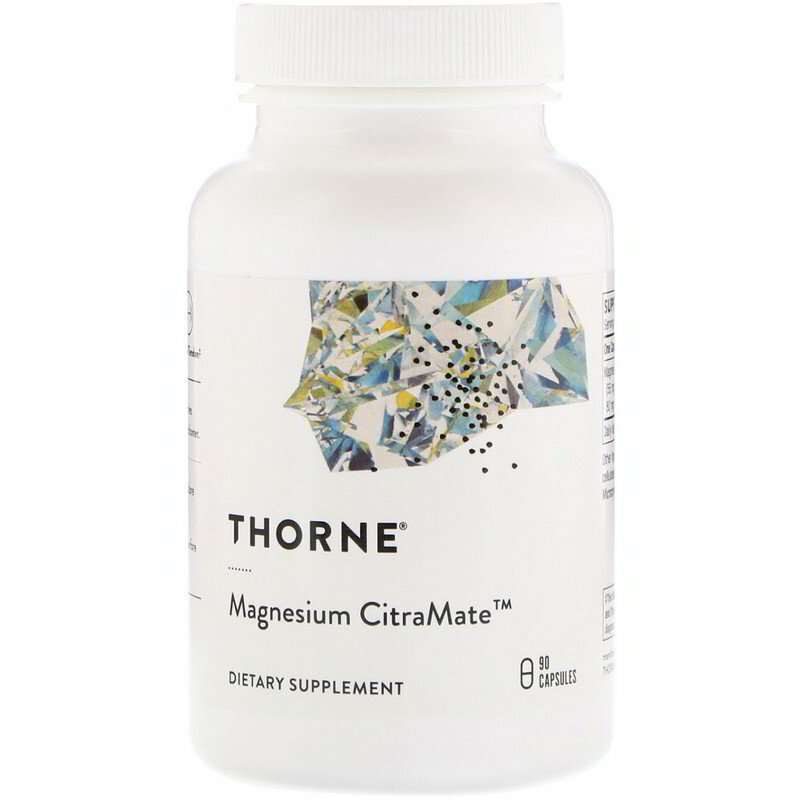 Creatine Magnesium Chelate – waiting for further larger studies confirming usage at small doses without water weight or bloating. Creatine pyruvate – has been shown to produce higher blood levels of creatine but this hasn’t improved performance in any way. 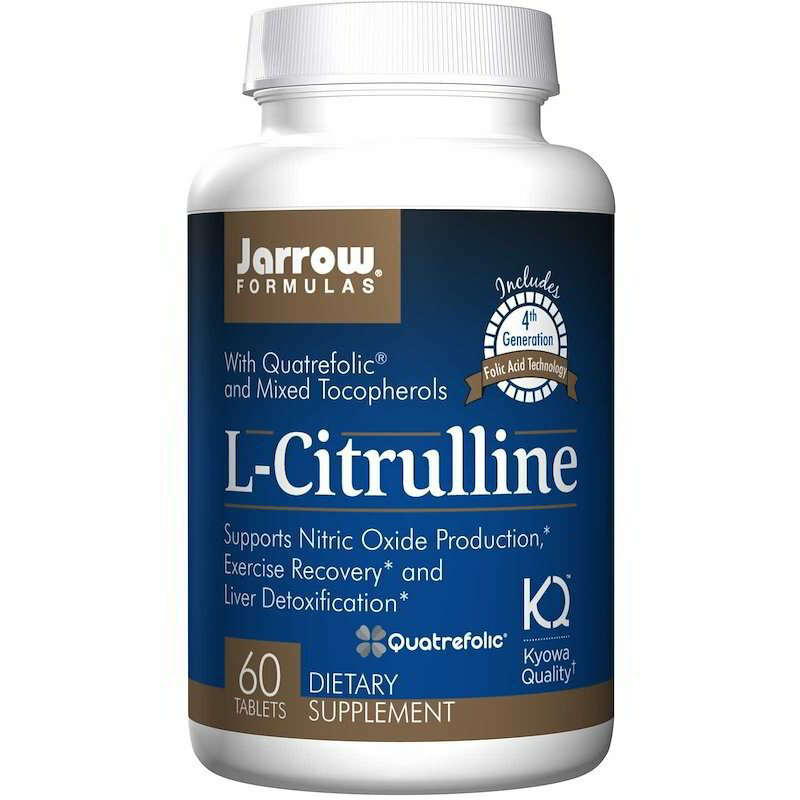 Creatine Citrate and Creapure (Micronized Creatine), although just as potent as Creatine Monohydrate, are more water-soluble and may be of interest to avoid the clumping in water. If you have a sensitive stomach or know you already react to Creatine Monohydrate, these versions may be worth considering instead. Creatine Nitrate, which currently does not have any legitimate scientific evidence to support the claims of superiority over Creatine Monohydrate. Buffered Creatine (Kre-Alkalyn– available in one of the top women’s creatine supplements). Creatine Hydrochloride (Con-Cret– also sold as the active form of creatine in another of the top women’s supps) When ingested, both buffered creatine and creatine hydrochloride’s special effects are negated by stomach acid. They turn into the basic creatine molecule. They’re not better or worse – just more expensive for virtually the same product. There is some suggestion that Creatine Hydrochloride is more water soluble. 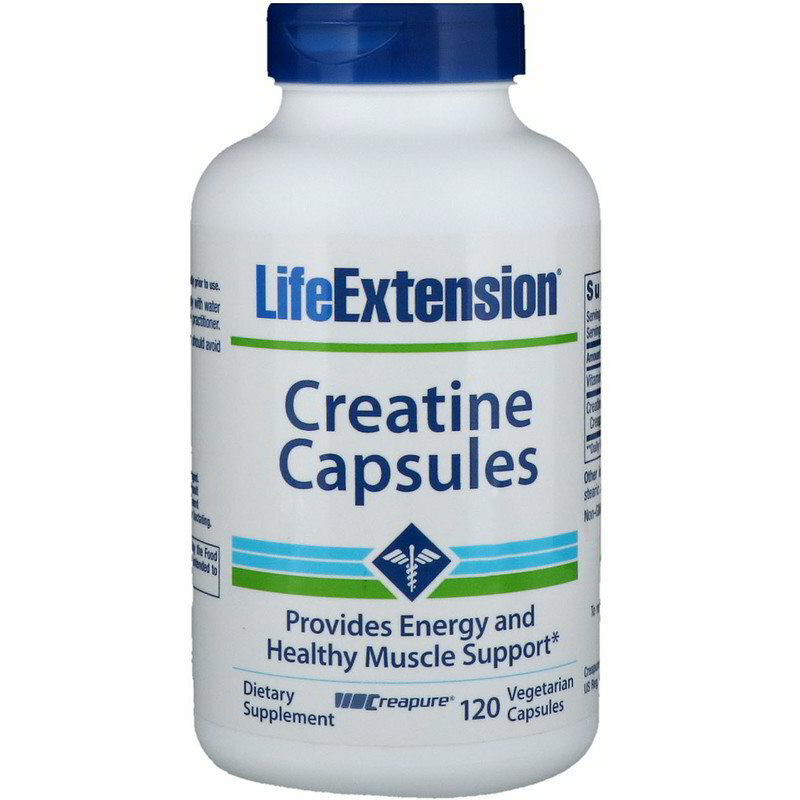 Creatine Ethyl Ester– degrades almost entirely in the intestines into the metabolite creatinine. Magnesium is essential because it plays quite a few roles in cellular metabolism (glycolysis, fat, and protein metabolism). 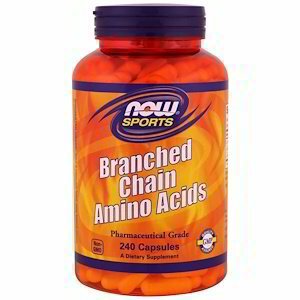 Plus it regulates membrane stability and neuromuscular, cardiovascular, immune, and hormonal functions. Magnesium deficiency impairs endurance performance by increasing oxygen requirements to complete submaximal exercise. Eat foods that are good sources of magnesium. In athletes with low magnesium status, supplementation has been shown to be very beneficial. More than usual – muscle soreness or spasms. Why He Takes It: Activates enzymes involved in protein synthesis. Involved in ATP reactions. Serum levels decrease with exercise. 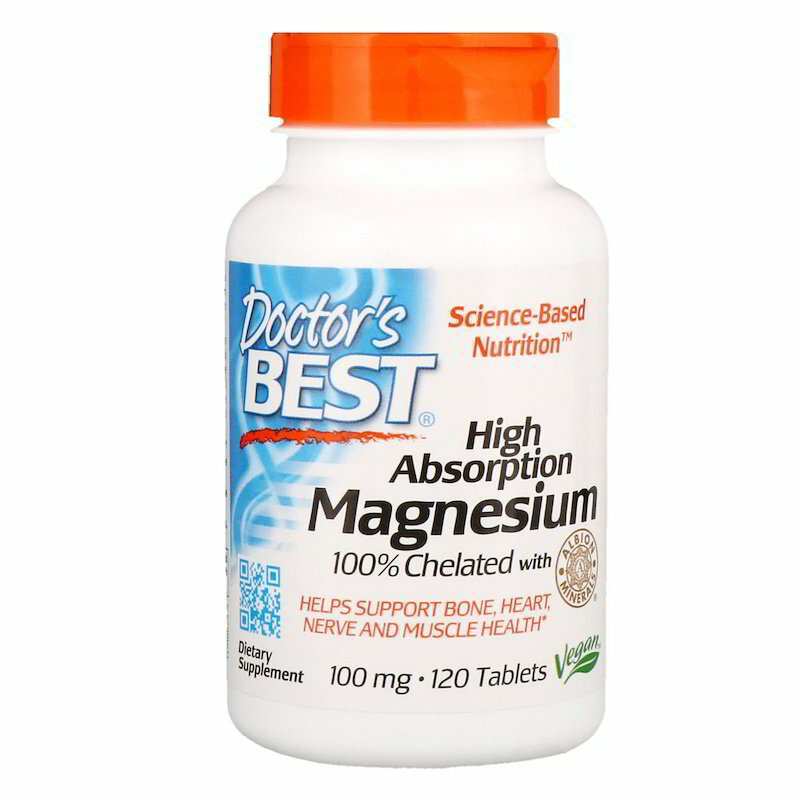 Some suggest that magnesium supplementation may improve energy metabolism/ATP availability. Has been shown to improve strength. Why You Should Take It: For the same reasons he does. How much? 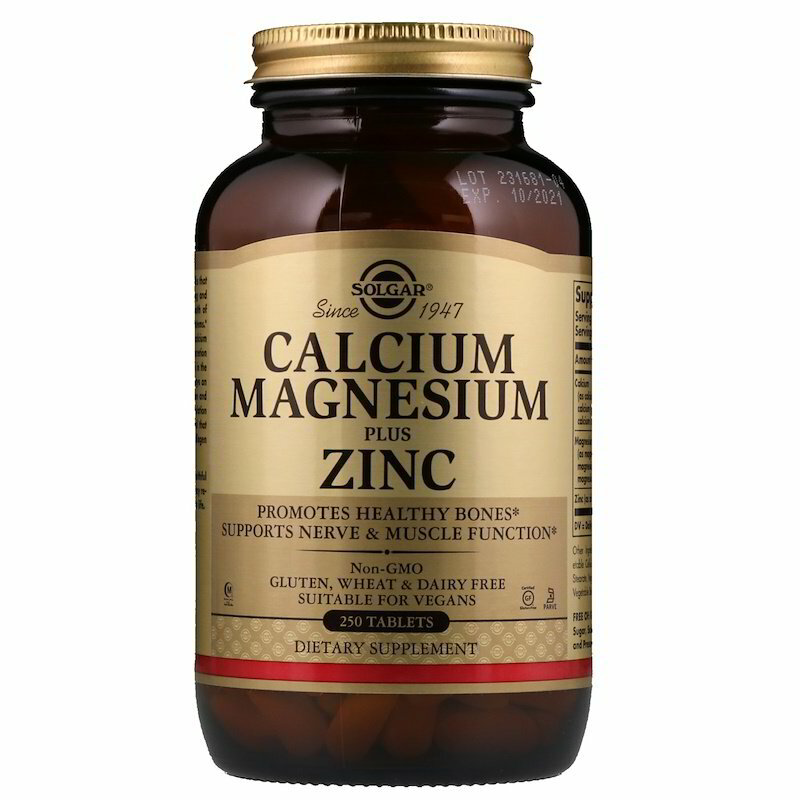 For women over 19 years of age, taking around 310-320mg/day is sufficient or include magnesium-rich foods in your diet. BCAA supplementation has been shown to be effective when used to prevent fatigue in novice athletes. 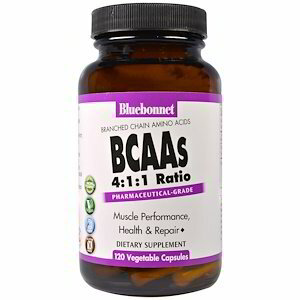 Made up of leucine, isoleucine and valine, BCAA’s are an important supplement to ingest daily. Leucine, in particular, plays a significant role in muscle protein synthesis. Isoleucine induces glucose uptake into cells, and there is ongoing research to determine the exact nature of valine’s role. When you supplement, you can prevent the BCAA serum reduction throughout your system that typically occurs when you train (it’s replaced when you’ve eaten usually). Low levels of BCAA can cause a tryptophan influx into your brain which is quickly followed by serotonin production – increasing feelings of fatigue. This can be part of the reason you tire easily during and after your workout, especially if you’re a newbie. But it’s so easy to fix WITHOUT stimulants. BCAA’s can really help you feel more energised. Use them either before and after workouts for increased energy, muscle sparing action, recovery, and muscle tissue stimulation and stability. BCAA food sources include meat and eggs plus protein powders. 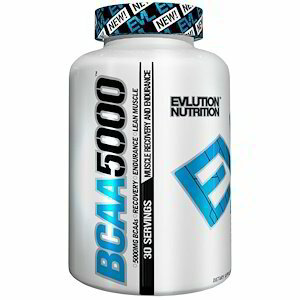 Or for faster, immediate uptake, BCAA powders or capsules. Supplements have the benefit of being portable and low calorie. Why He Takes It: BCAAs build muscle, provide energy and reduce fatigue. Why You Should Take It: In addition to maintaining your existing muscle tissue, BCAAs are unique among amino’s because they can be used as fuel by muscles and trick the brain into preventing fatigue. So now you can train for longer before hitting exhaustion. Importantly, leucine also affects weight loss in a few ways. Firstly, the more leucine in the body, the less hungry your brain perceives you to be, and secondly, leucine increases metabolism. How much? The recommended serving is 10 grams. Typically, BCAA’s are sold in the ratio of 2:2:1 or 3:2:1of Leucine, Isoleucine & Valine. The first thing to know about N.O. 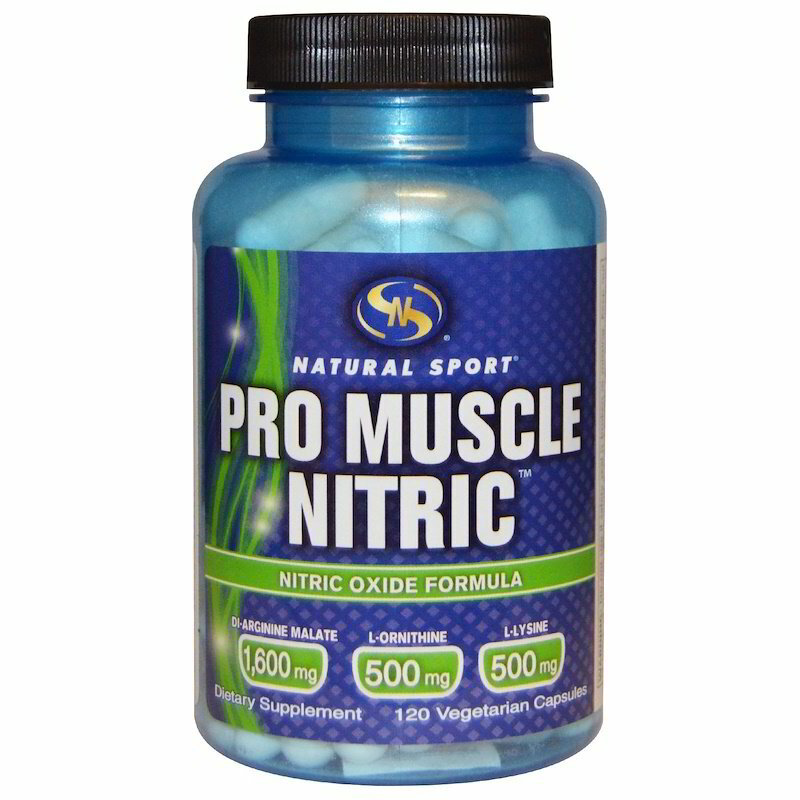 supplements is they aren’t nitric oxide. Nitric oxide is actually a gas. N.O. supplements contain ingredients that your body uses to produce nitric oxide. It occurs naturally – apples, oranges, spinach, beets, and pomegranates all have high amounts of nitric oxide. In fitness and weight loss supplements, nitric oxide is used to enhance metabolism and increase energy, but it also regulates blood pressure, strengthens intracellular communication, and decreases the risk of heart attacks and strokes. Symbolised as ‘N.O.’, Nitric Oxide contains one atom of nitrogen and one of oxygen. It travels freely from one cell to another assisting in a variety of biological functions. 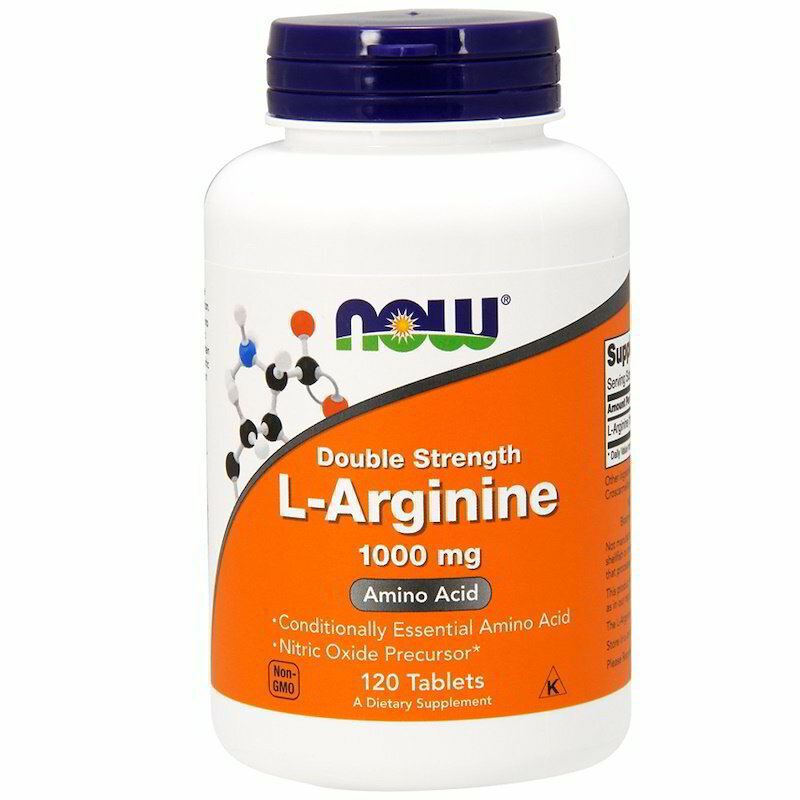 Depending on the requirement, Nitric Oxide can act as a hormone, a neurotransmitter and an intracellular messenger. Why He Takes It: Increases muscle mass – Nitric Oxide supplements widen the blood channels that lead to skeletal muscles, allowing for better blood flow and an increase in the lean muscle mass. With an increase in blood flow, the nutrients available for your muscles increases, which in turn contributes toward increasing their size. Why You Should Take It: For a pre-workout without jitters. N.O. is included in many pre-workouts, but it’s fine to take on its’ own. Research clearly shows that raising plasma nitric oxide levels can improve your workout performance. A nitric oxide supplement can help you train harder and cumulatively over workouts; you can make more progress than if you hadn’t taken it. How much? Exact dosages haven’t been established, but the recommended dosage on the product should be perfect. I recommend that you buy a product that is 100% what you’re after or as close as you can get it. Don't get sucked into buying fancy, proprietary blends. Blends mean you don’t have power over exactly what you’re taking, they’re more expensive and there's every chance you're getting LESS of the active ingredient you're after. Lastly, I avoid products with stimulants and weight loss promotion or gendered marketing. They are usually a waste of money. Don’t pay for fillers or products that make you ‘feel’ like you’re working but actually don’t do a thing. Go for quality and pure. I am not going to promote a single a product as there are many that do the same job and one isn’t necessarily better than the other – but I will say that there are many brands I am happy with. I buy a lot from iHerb because it's priced well and delivery (with DHL) is fast and reliable. If you prefer Australian companies, try Bulk Powders – they supply their products to compound chemists, vets and others in the medical community. The range is great value and they know their stuff – need help? Ask them – they’re fantastic. 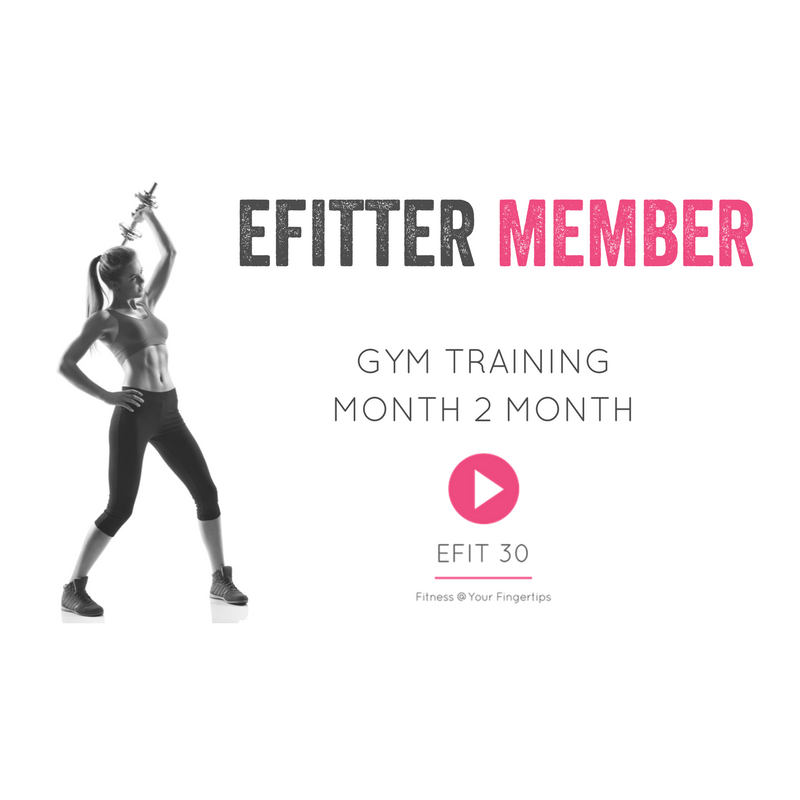 This link gives you a $10 discount for signing up. Aminoz is another Australian online retailer but of other people’s brands. Delivery is fast and all the products sold are very competitively priced. If you get stuck or overwhelmed, please don’t hesitate to contact me and I’ll see what I can do to help you out.